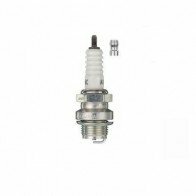 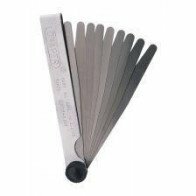 Spark Plug Tools Sealey Spark Plug Thread Chaser 14x18mm - Suitable for cleaning corrosion and carbon build-up from spark plug threads. 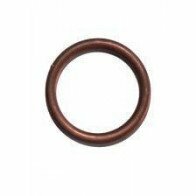 - Also possible to restore minor cross threading damage. 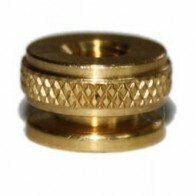 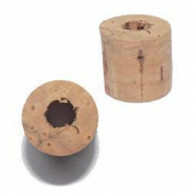 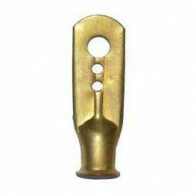 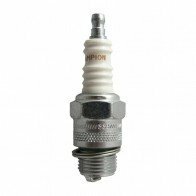 - Use with a spark plug socket (21mm).